Best Digital Marketing Agency : How To Choose? Home Growth How to Select the Best Digital Marketing Company? Most Investors and business owners have a bad tendency of doing everything by themselves (Too bad I have to count myself in this group). They, (or am I supposed to say “we,”) naturally have a rough time passing on the tasks, having enough faith in other people, depending on their skills, or having confidence in the fact that they can deliver good results just like us or even not better. Nonetheless, every time an industry or business organization gets to a point at which it can’t efficiently combine its internet marketing related tasks, the recommended option is to employ a trusted digital marketing agency. And that’s where the million dollar question comes in; how can you ensure that you choose or hire the best Digital Marketing Agency for your business? Marketers should be experts at selling products and services, and that’s what makes this task mainly difficult. I’ve witnessed workers lose their professions and entire marketing departments just because they trusted in the wrong marketing agencies. I don’t blame them; they just did not know what they were looking for. Even more, Training and hiring new workers to market your products can be pretty costly and overpowering, and this won’t give you any security that you’ll attain every goal you wish to attain. By hiring the best Digital Marketing Agency, you’ll employ people with more experience in the field and better experience, which I know your freshly trained personnel just can’t have. Every entrepreneur should understand that Digital marketing agencies are the key element to efficiently launching a business, and this is why it’s incredibly crucial that you learn how to identify capable marketers who are always on top of the recent trends in the marketing kingdom. 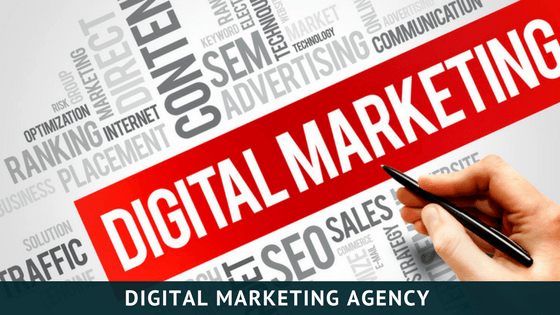 This article is intended to equip you with all the important steps you will need as you choose the best Digital Marketing Agency for your company. 1. Start By Understanding Your Needs. The more you can explain your exact needs, the better end-results of choosing the best digital marketing agency will be. Be vivid enough about your mission, goals, priorities, and initiatives as this will help you have a clear understanding of what you’re investing in and why. Think about why and where your sales’ are unusual and what can bring your company the highest success. Approximately 50% of all companies are using Digital marketing, but then again they do not have digital marketing strategies. Even worse, most small company owners believe that their companies don’t need websites just because they’re local. What they do not know is the fact that 96% of all clients search for products and services using online platforms such as Google. The key here is understanding what’s best for your company and what works’ best for your clients. Kindly communicate all your goals, objectives, and most importantly, what you are not interested in, once you meet your digital marketing agency. Bring your team together and come up with a list of every single thing you would like your digital marketing agency to do. And this is just the tiny version. Take some sufficient time and come up with your prolonged list. Understand what you desire and express that to your Digital Marketing Agency When the time comes. 2. Gather More Information and Learn from the Experts. You don’t have to do everything all by yourself or leave every issue on your plate for you to decide. Receive proposals, have conversations, and ask the right questions so that you can learn from the experts in your industry. As stated before, you should think of digital marketing agencies as opportunities to help grow your company effectively. You obviously don’t have the time to participate in digital marketing classes or pay attention to podcasts explaining the necessary concepts regarding digital marketing. As an alternative, learn from the experts', and they’ll help you in all your accomplishments as you find the best digital marketing agencies. 3. Know the Agency’s Strengths and Weaknesses. Not all digital marketing agencies are created the same, and just because they’re a big company does not imply that they are better or efficient. In case your business specializes in, let’s say, casual clothes, you wouldn’t obviously want to partner with a big marketing agency more experienced in advertising companies outside your business niche. It would be appropriate for you to find a digital marketing agency well experienced in advertising companies similar to your own, even if that implies that you have to go to small firms. The advantage to this is, they obviously already own or know the market of the target audience you are trying to reach. Without doubt, there are agencies out there willing to earn your business even if they may not know enough about your company’s niche or products and services. Keenly do your homework and evaluate your agency’s strengths and weaknesses. 4. What Results’ Has The Agency Delivered To Similar Clients? 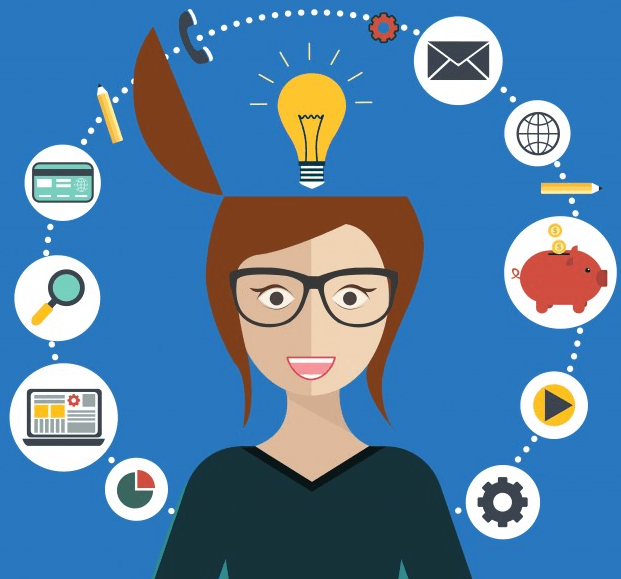 Ask the digital marketing agency about their skill level and experience in the industry. Assessing the agency’s recent case studies is a fantastic way to see what they’re capable of awarding you. Go ahead and review all testimonials on their site. Why are companies choosing this marketing agency and how did it benefit them? What common characteristics do you share with the previous clients? All these are things you should find out from the testimonials on the site. The Best Digital Marketing Agency will come up with strategies that can connect every potential company with previous customers and clients. 5. Peruse Through Their Reviews. Nothing is more honest than people with opinions on the internet. 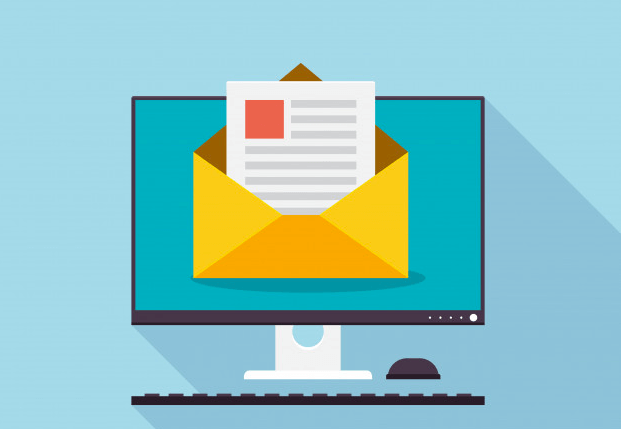 Review the Marketing Agency’s assessments on online platforms such as Glassdoor, Mail Chimp, Facebook, Yelp, and Google+. What are the agency’s advantages and disadvantages? Who had a bad experience with this agency and what was their business like? How does this marketing agency stand out from the rest of the agencies’? You only want to pick an agency with experience in the industry and a proven track record of accomplishments. 6. Choose a Marketing Agency You’re Comfortable With. At times, you’ll need to have rough conversations with your marketing agency as the working relationship progresses. Which agency do you feel comfortable having rough conversations with? In case you are undecided, choose the digital marketing agency you can trust. The agency has to show transparency. In case your gut and instinct say that you should give them a try, then give the marketing agency a 3-month trial and see what they’ll do or how they’ll perform. Chances are, how you negotiate the contract will determine the final cost. I understand it’s a bumpy practice, particularly for those who’re not used to the process, but there are numerous ways you can make it easier. Be flexible and plan on placing your quotation on a range rather than settling on just one price and sticking to it. In case your number is not negotiable then plan on negotiating on other aspects of the contract such as the length of contract. However, kindly note that, if you happen to be their lowest paying client, there is a good chance that your company won’t get the marketing agency’s best workers. This is obviously an unfortunate side of the procedure, but it’s obvious that companies willing to pay a higher price will get allocated the best workers. 8. Do Not Be Afraid To Be Blunt. At the end of the day, it is your business and money we’re talking about here. Regardless of how far you have gone into the negotiation process, do not be afraid to turn back and walk away. Despite the fact that you need to set reachable standards, being blunt, open, and transparent with the expectations of your business will help you determine whether the digital marketing agency is the best one for your requirements or not. At the end of the day, ensure that you hold on to your goals of finding a marketing agency who’s ready to work according to your business plan. This will bring about a better outcome for all involved parties. You’ve probably noticed that choosing the best Digital Marketing Agency is going to be a procedure, and it should be. You certainly did not build your business in one day so do not expect finding the best Digital Marketing Agency to be any easier. Take your time and perform your research. Even more, be flexible but then again be firm when needed, and you’ll come across the best agency that can take your company to its next level. 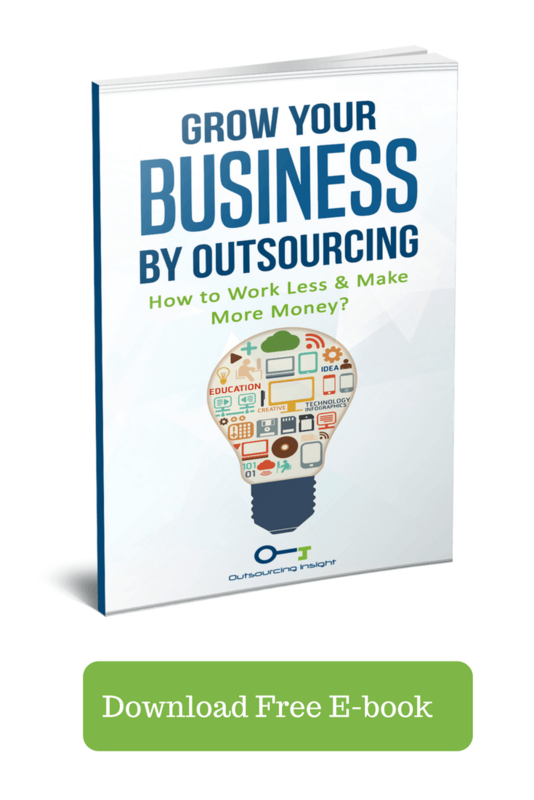 Are You Ready to Outsource Offshore? Wow, What a Great Site, All of the Digital Media Related Posts Are So Informative for People Under Review. I Liked It! I Also Have a Blog/site About That Covers Digital Marketing Service Related Stuff. Please Feel Free to Visit. Thanks for Sharing.